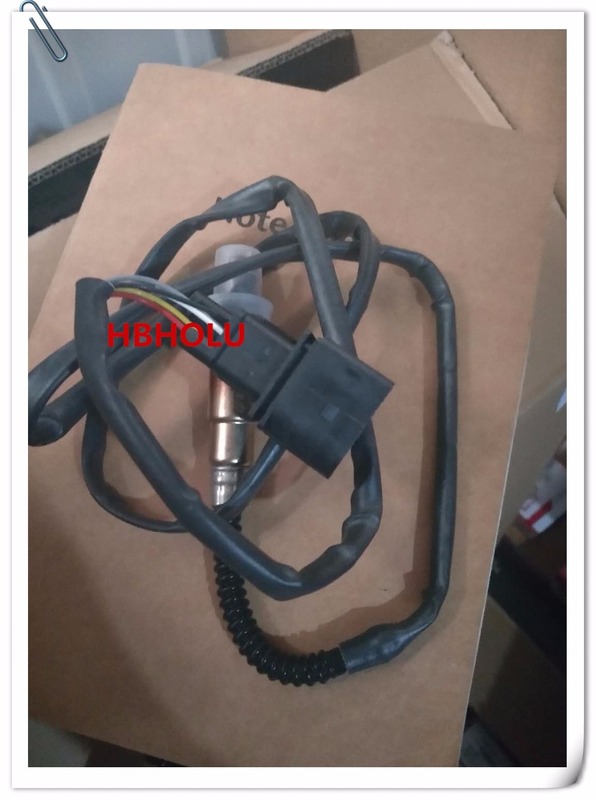 Hebei Haolu Auto Parts Co.,Ltd is professional auto parts supplier since 1992, and we are mainly producing fuel injector, oxygen sensor , stepper motor, ignition coil, air flow meter and all kinds of auto sensors. 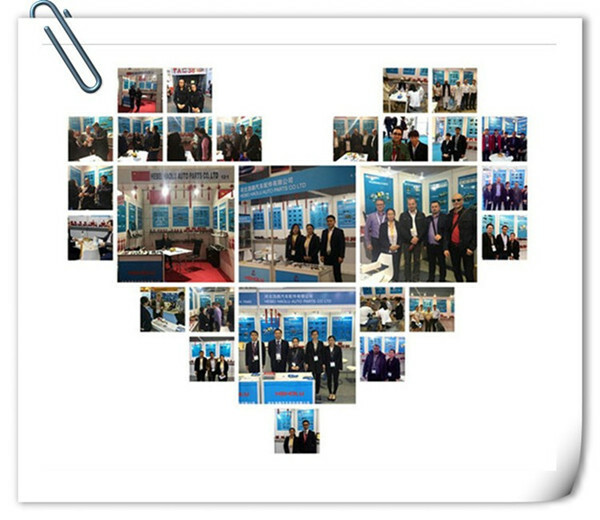 More than 250 staff are servicing customers from all over the world. 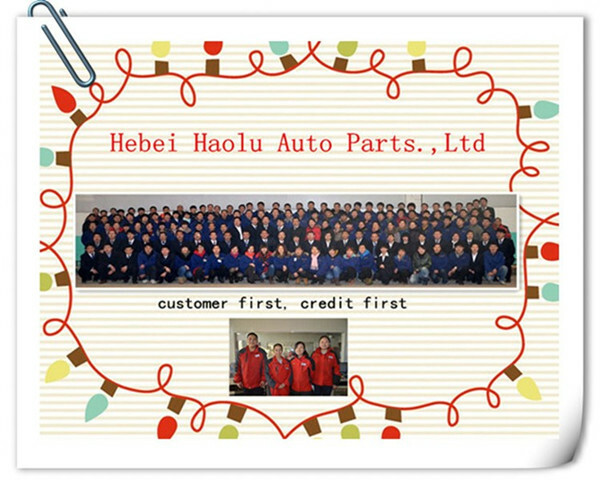 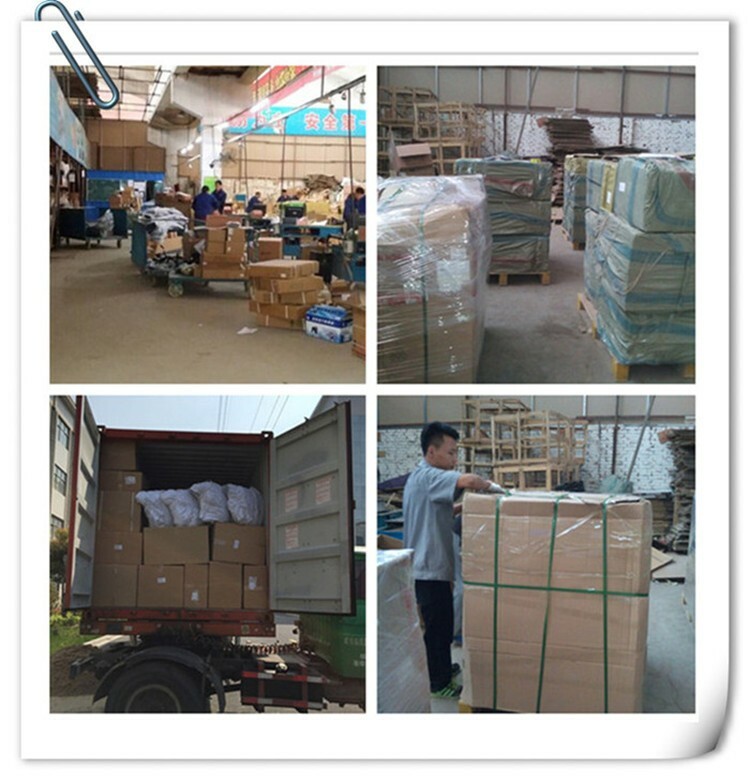 By location advantage, we are also dealing Great wall Haval, Wingle, Safe, Deer, Voleex, Florid ,Zhongxing pickup, SUV and Jinbei * HIACE auto parts, our ware house is 10000 square meter,anything you need ,we have it in stock,Welcome to your order!